The moment I fell in love with Africa. I know there are children five blocks away from you and thousands and thousands of miles away from you that need love, care, and attention. As mamas we want to love them all, don’t we? 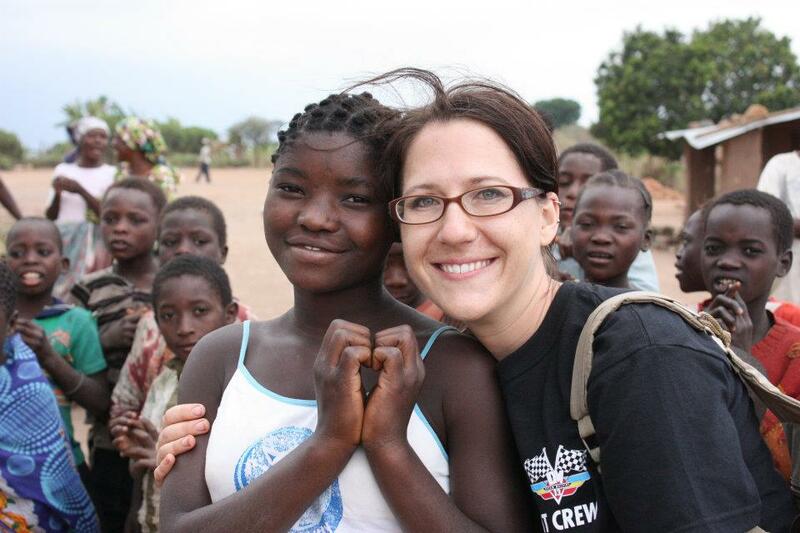 I want you to meet my incredible mama friend, Erin, who has a passion for children in Africa. Monthly she will be sharing her story with us. She and her family are working towards becoming full time missionaries to this region of Africa to work with this land and their people. Step into the pages of her journal with me and be moved by her heart. Maybe it was the idea that I had already considered myself to be in the heart of Africa while we were constructing the latrines in the village. Maybe it was the lengthy and very bumpy truck ride to get us to our destination. Perhaps it was viewing the children entering the dusty road from the bush only to follow after us for miles and miles – running to keep up. Maybe it was the girl. She carried a large bundle of long sticks on her head, chasing after us barefoot while wearing a huge smile that seemed to be building with excitement as she ran. 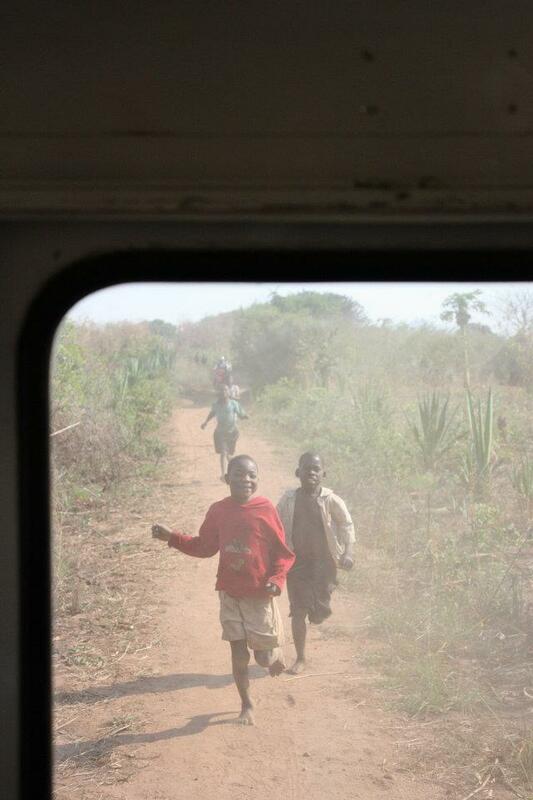 These kids – they were running to see us…. to see us. Maybe it was when the road ended and we had to continue the remaining distance on foot. Perhaps it was the moment when I looked into a little baby’s eyes – ghastly sores covering his mouth – and all I felt was extreme compassion. I would have taken him from his mother’s grip and hugged and kissed him if I think he would have let me. But, maybe my love affair with Africa began when I was walking the hillside with all the kids that had just chased after us. There was a complete language barrier, so there was no talking. Just silence. However, there were no words that could have been spoken to articulate the feeling that overcame me. Smiles sufficed. But, no. I fell in love with Africa in the moment that I sensed God in a way that I had never before. I was at the helm of His hand – ready to come face to face with whatever it was that He had destined. I was prepared to do more of His work, love more of His people, and wander more of His land. I was ready to do exactly what I needed to do. In a split moment, I realized where I was, and what I was doing. I feared escaping that feeling. We were unreachable. No one knew of our whereabouts. We were with children who had never seen white skin. We were at the mercy of the African land. We were one with the ground and one with the people. Lord, let this moment remain in my heart forever. We arrived at the home and met Texheira and his family. The remarkable difference in this boy, apart from the others, was mind-blowing. 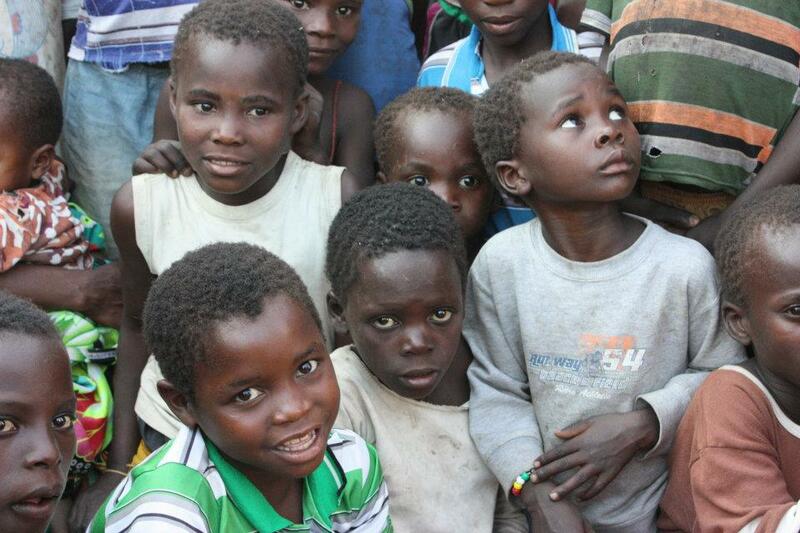 Texheira is a sponsored child through Food for the Hungry. 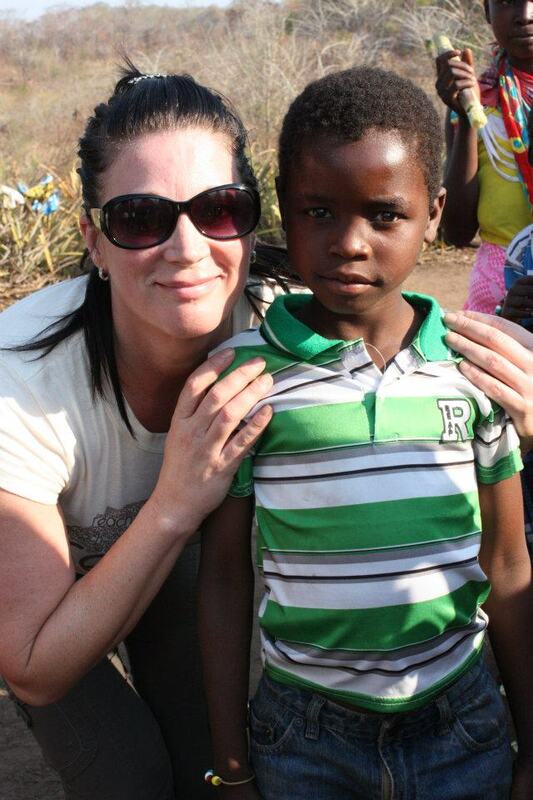 His sponsor, Laura, continues her steadfast support of this young boy in hopes of making a difference in his life. He is well dressed. He has shoes on his feet. He has a smile of hope and joy layered on his sweet precious face. He knows that he is cared for. I experienced what a difference child sponsorship makes. It’s such simplicity, really. An easy concept – help make the difference for one, and one can make a difference for hundreds. 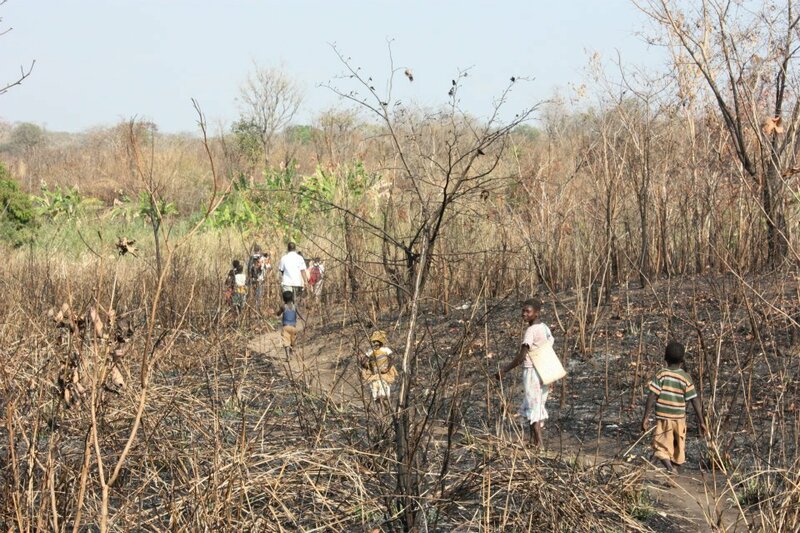 Texheira showed his family, his friends, and the other villagers HOPE. He showed them how the love of our precious Jesus can create joy even in the midst of complete devastation. See, Texheira’s father committed suicide last year. Texheira has sick family members that are dying because of the lack of clean water and medicine. He is up against more trials and tribulations in his young life than most could even fathom. Yet, Texheira is hopeful. Thank you, Jesus – for hearing the cries of your people. Thank you, Jesus – for allowing us the ability to dry their tears. ***If you are looking for a way to support a child like Texheira you can get more information on Food for the Hungry by clicking the “Sponsor a Child” button on the side bar. This is an organization I know personally and trust completely. We are entering the last week to get entered in the Minute for Mom giveaway. Please, get yourself entered for the chance to win!